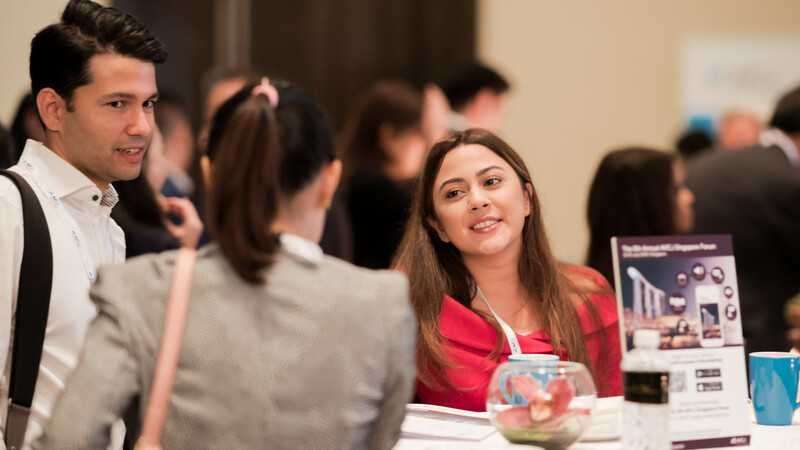 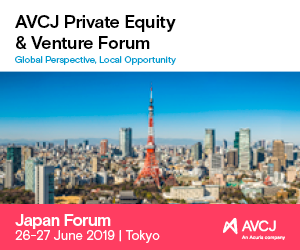 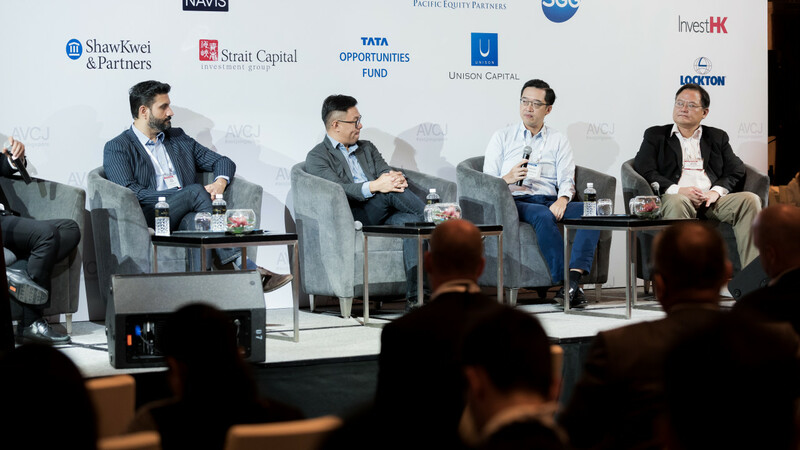 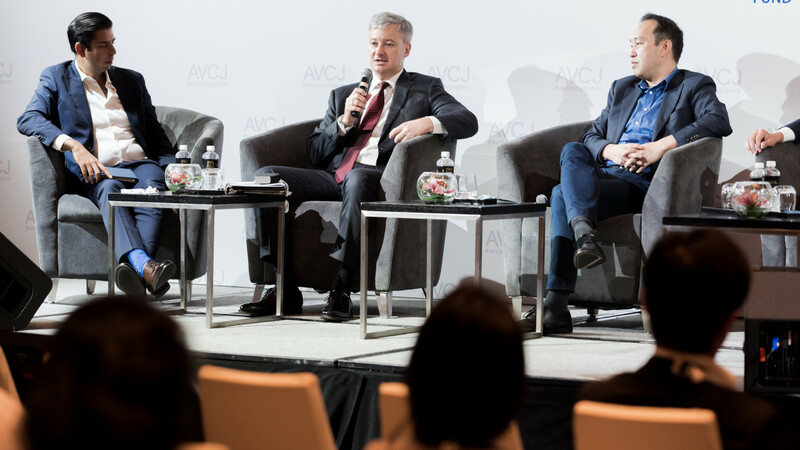 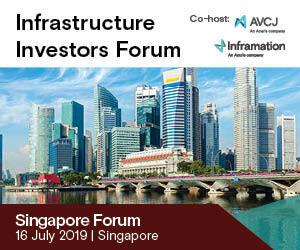 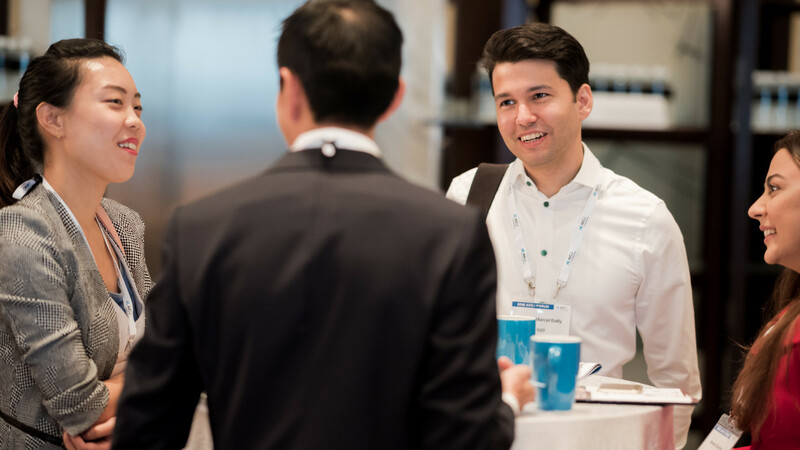 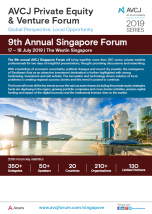 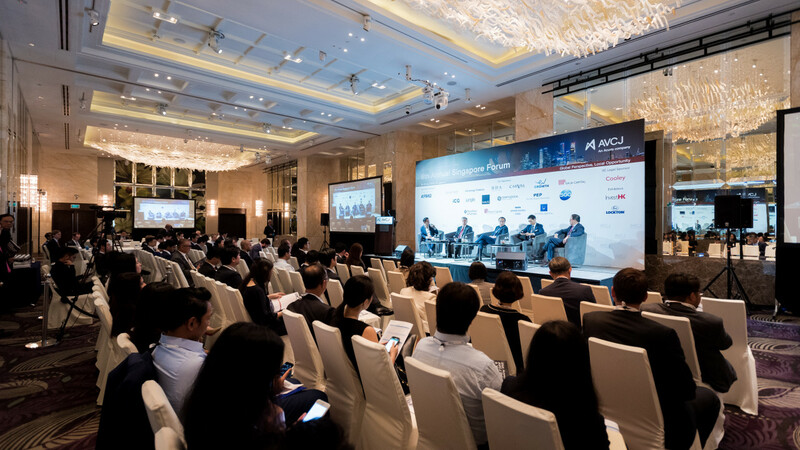 The 9th annual AVCJ Singapore Forum will bring together more than 350 senior private markets professionals for two days of insightful presentations, thought-provoking discussions and networking. 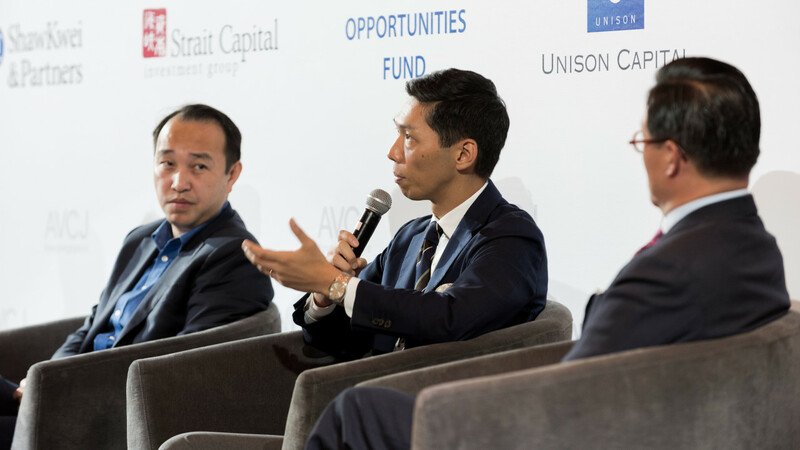 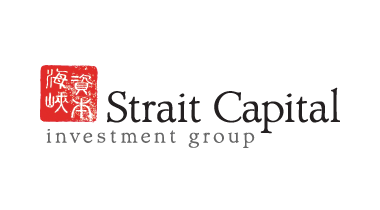 With a backdrop of economic uncertainty, political changes and record dry powder, the emergence of Southeast Asia as an attractive investment destination is further highlighted with strong fundraising, investment and exit activity. 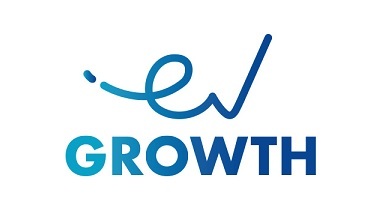 The innovation and technology driven solution of local problems is creating regional success stories and this trend is poised to continue. 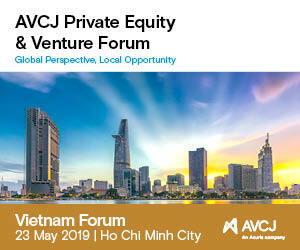 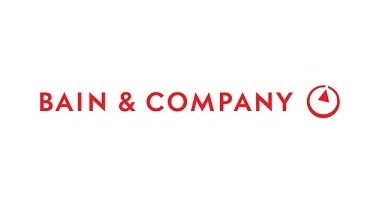 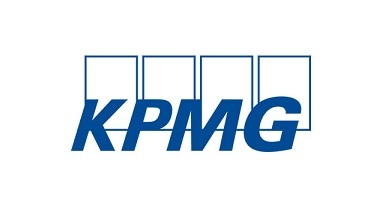 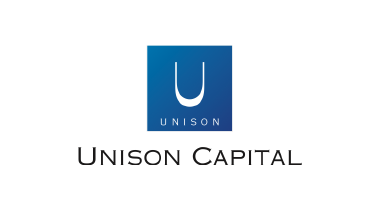 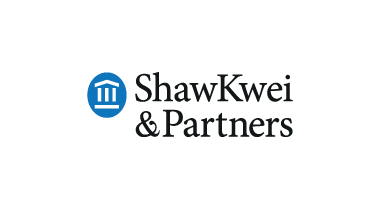 The forum will cover all the key trends across the various asset classes including the private equity strategies funds are deploying in the region, growing portfolio companies and cross-border activities, venture capital funding and impact of the digital economy and the institutional investor view on the market. 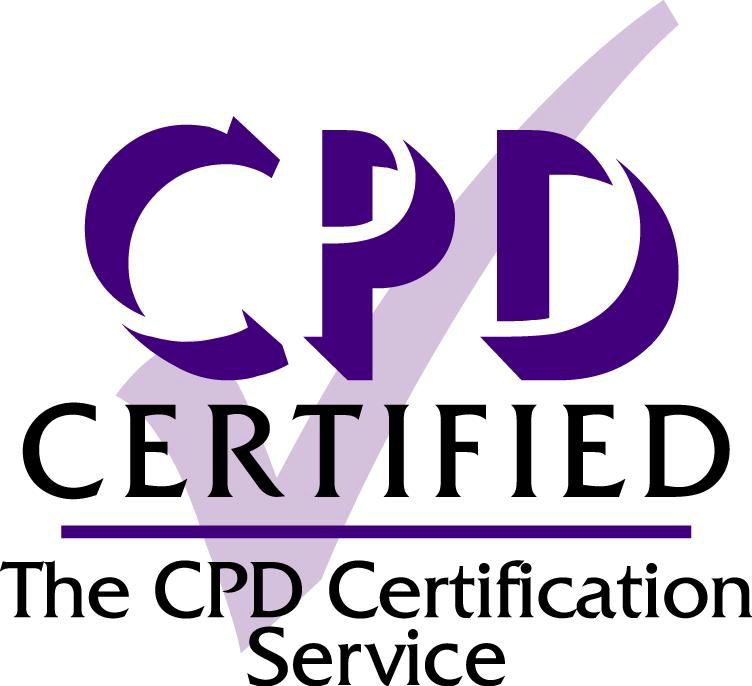 AVCJ Singapore Forum is now a CPD certified event.